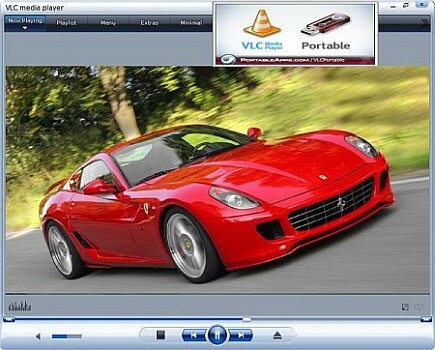 Movavi Video Converter is an impressive video converter application. 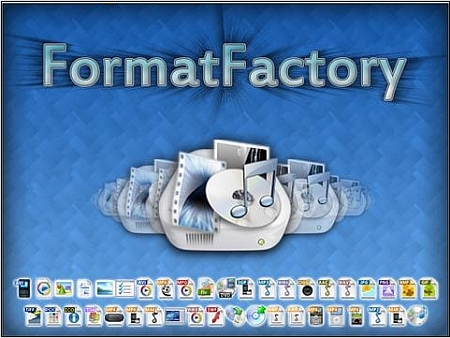 It has wide file format compatibility, quick conversion speeds, audio extraction and some basic editing features. This version of the software sees the introduction of an all-new user interface that greatly increases the application’s usability. The list of file formats you can tackle with Movavi video converter is impressive. Basically every file type we looked for is there, and that is one of the main reasons to invest in this type of software – the promise of an all-in-one conversion solution. 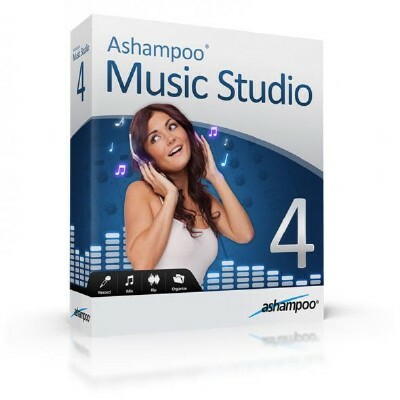 This software comes with many advantages. It will allow you to convert 2D content to 3D. 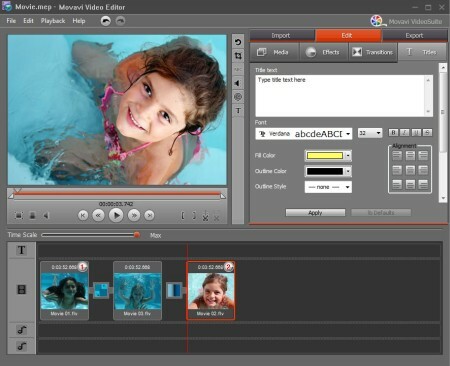 You can also turn your videos into old-looking films or add all sorts of transitions between clips. Because the application converts videos quickly, it is a good workhorse for anyone who has a lot of video converting to do. 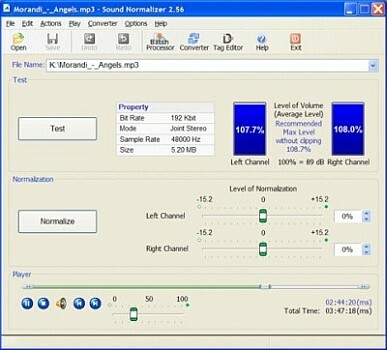 The software is compatible with almost every video format. The most common formats such as WMV, MOV, MP4 are easy to import into the software. It's even compatible with less-common formats such as VOB, Xvid and DivX.